If you work for a company that’s struggling to chase debts owed by clients or customers, it might be time that you looked at hiring somebody in Credit Control who can really improve your ability to collect outstanding invoices. Credit Control staff, such as debt collectors, are what many companies go for when they’re in this tricky financial situation. If it’s the first time you’ve thought about advertising for a credit control vacancy at your company, our quick guide will outline the basics for you, so you know how to go about hiring the right person. It should also state any other requirements, such as the need to submit a covering letter. Every sector has its own publications whose readership is only interested in developments within that specific industry. The credit control profession is no different. 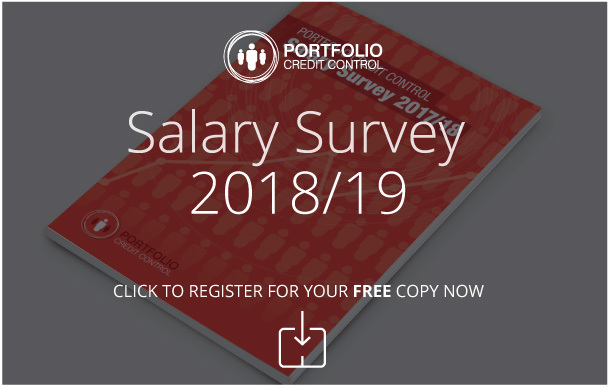 For example, Portfolio Credit Control is geared completely towards Credit Control recruitment, and helps companies advertise vacancies on their behalf. What makes you the perfect candidate for the job? What experience do you have in credit control? How would you deal with a difficult client or customer refusing to pay? Body language is also crucial. Assess their mannerisms and the way they answer questions. You’ll know almost immediately if a candidate is the right fit, and if they’re likely to get along with current employees. Social media profiles are a huge giveaway these days. Look at your candidates’ Facebook or Twitter accounts to get an idea of their character. Finally, getting a reference from a previous employer of the candidate will tell you if they are being honest about their work history. Doing this might even result in a candidate receiving a glowing report off an old boss, meaning you’re more likely to hire the right person than not. We know our market inside-out and will provide candidates to you for interview, who’ll have the skills, desire and personality to succeed at your company. You can register a vacancy with us or get in touch to speak to a member of our recruitment team. We’re based in prestigious offices near Liverpool Street in the heart of the City of London.